What degree levels are offered in construction management and related fields?? What is my salary potential with a construction management degree? Where can I find additional information about construction management degrees? Construction management (CM) is the overall planning, coordination, and control of a construction project from its inception to its completion. Construction managers must aim to meet a client’s requirements and direct a functionally and financially feasible project. As a construction manager, you will work closely with your crew as well as other building specialists and government officials. The building specialists that you will interact with on a regular basis include architects, electricians, civil engineers, and carpenters. Every day is exciting and different when you are a construction manager. What degree levels are offered in construction management and related fields? 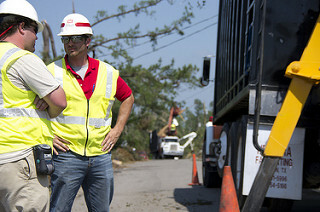 Employers often look for construction managers who have a bachelor’s degree or higher. You can earn a bachelor’s degree in construction science, construction management, or project management. A master’s degree in management is an advanced business degree that can prepare you to oversee the operations and personnel of a construction company or a construction department within a company. Construction Management A construction management degree is the most beneficial for someone looking to go into project management, estimating, scheduling, or another aspect of construction. Contract Management A contract management degree is a degree program that focuses on the latest procedures, theories and principles of contract management and acquisitions. Management A management degree equips students with a thorough understanding of managerial principles and can be a necessary prerequisite for a supervisory position. 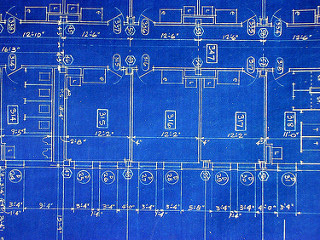 Project Management A project management degree prepares graduates to serve team leaders and problem solvers with the know-how to get the best out of people in high-pressure work environments. 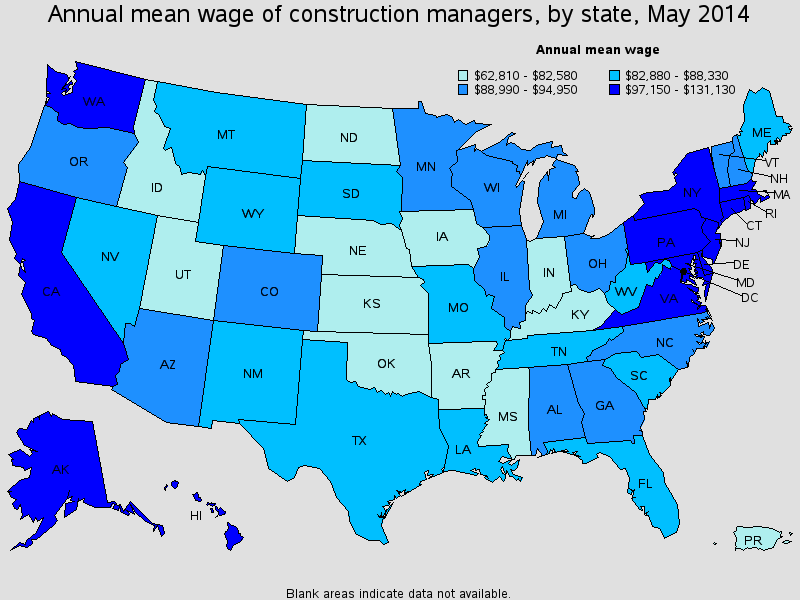 Wages depend on the size of company and the nature of construction project you’re working on. Factors such as geographic location and economic conditions are also important players. 105 Handy Twitter Accounts for Construction Managers: A collection of useful Twitter accounts across the full spectrum of construction management companies, experts, and publications. The Definitive Guide to a Career in Construction Management: An all-in-one guide to everything career related in construction management. Construction Management Degree Program Rankings: Learn more about your degree options and how to find a program that best suits your career and academic goals. Additionally, you can check out our facebook feed below for more interesting articles and information relating to construction management. Be sure to “like” us too!